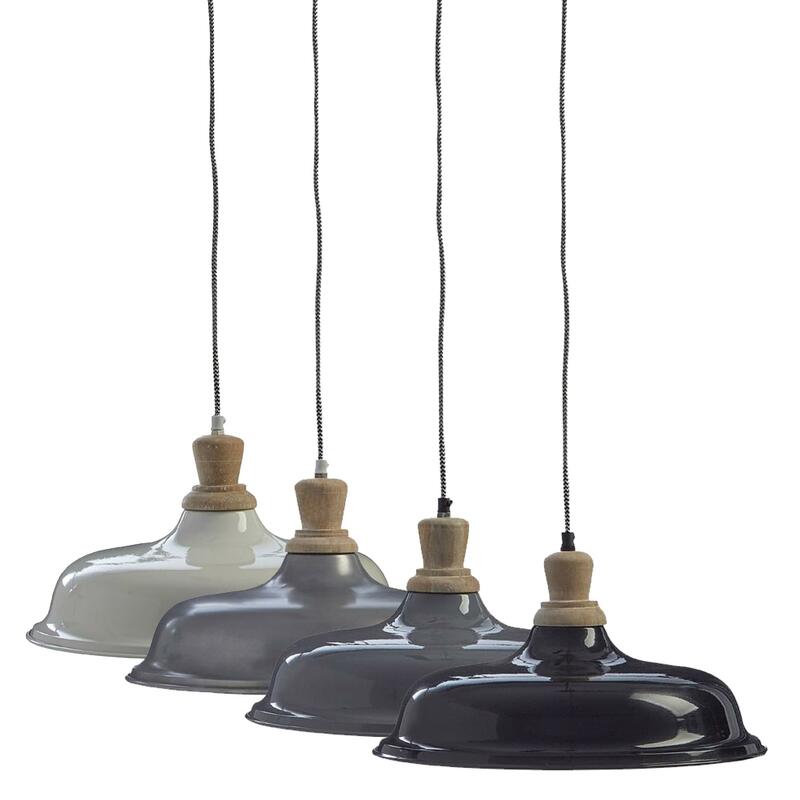 Make your home feel a lot more furnished and complete by introducing this gorgeous Oslo Wide Pendant Light. This wide pendant light has a wonderful design and shape that'd be sure to fit nicely in any room. The sleek and wide shape will be sure to look stunning, whilst also being very practical at brightening up any room.